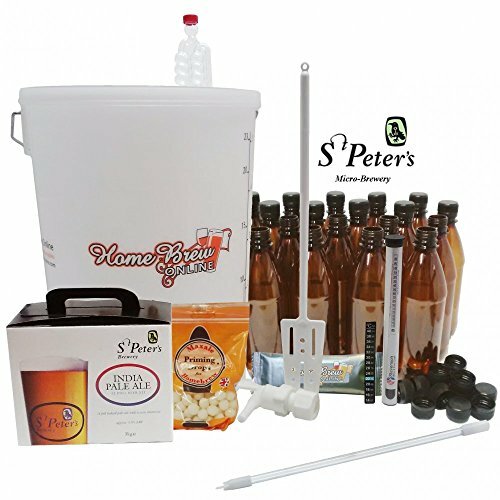 It is imperative that you clean and sterilise all your beer making equipment, other wise bacteria can affect the taste of the beer you are brewing. Brewing equipment, just like crockery and cutlery, ought to be washed thoroughly. You need to rinse thoroughly too, to ensure that all traces of detergent are removed. 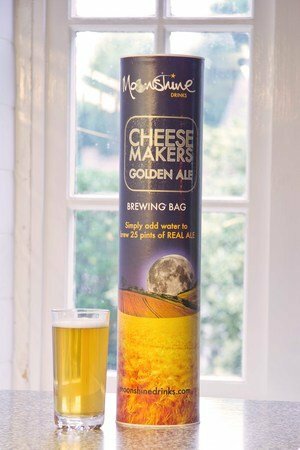 Any traces of detergent will flatten the head of the pint. Sterilisation is not the same as cleaning. 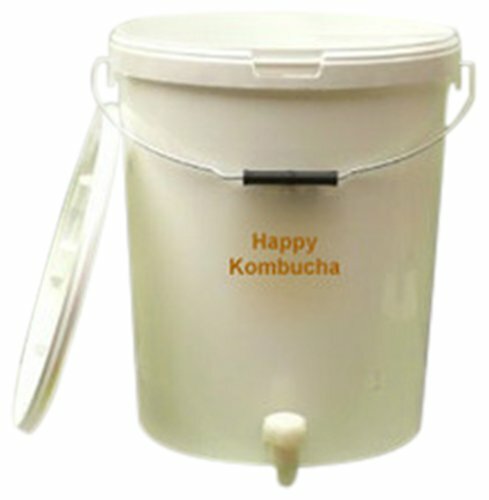 It necessitates rinsing the equipment in a prepared solution which kills all yeast and bacteria. Of the above two, chlorine-based sterilisers are recommended, as they are more effective against wild yeasts. 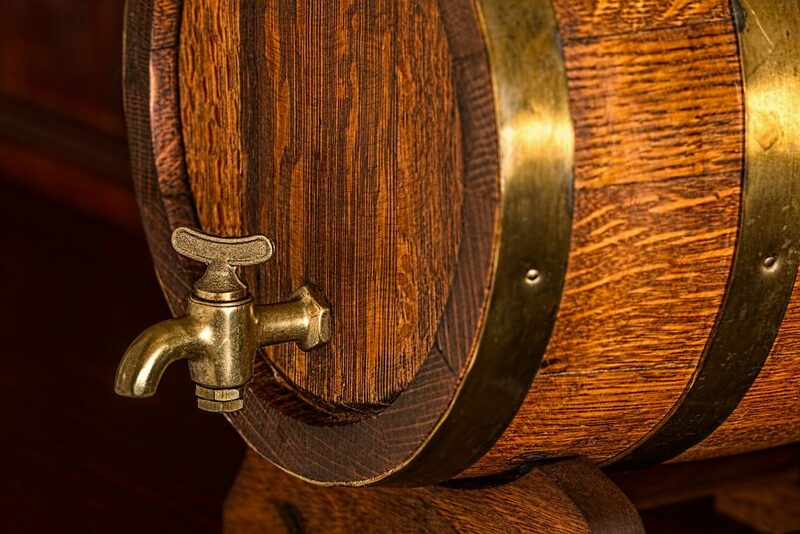 Chlorine-based sterilisers kill the wild yeasts, instead of restricting growth (as does sulphur dioxide). It is advisable to buy your chlorine-based steriliser, especially if it comes with a cleaner. A recommended chlorine-based steriliser is VWP Cleaner Steriliser, which comes in the form of a white powder which you dissolve in water. 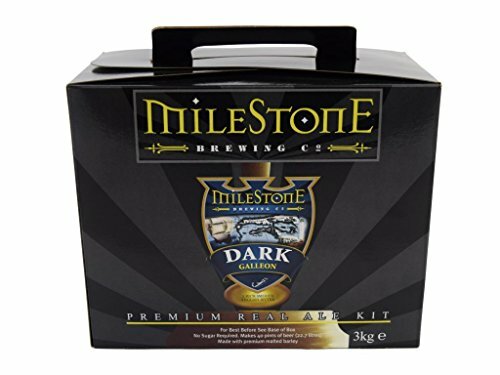 Milestone Dark Galleon Real Ale Home Brew Beer Kit – Makes 40 Pints!